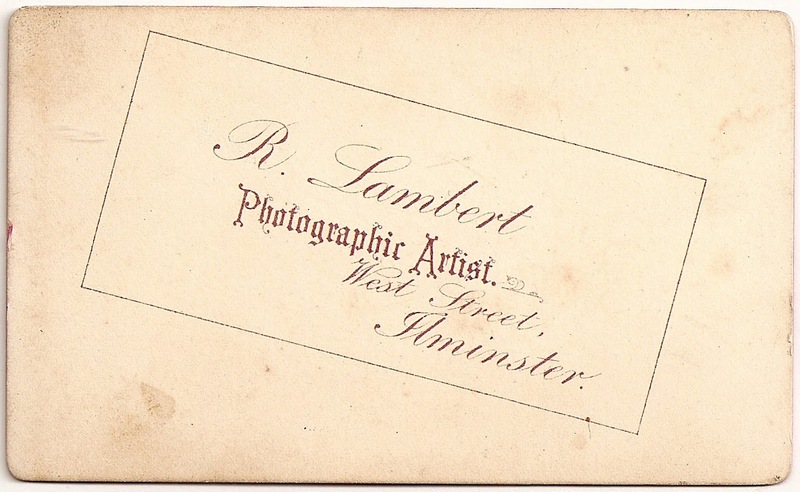 Carte de visite by R. Lambert, Photographic Artist, West Street, Ilminster. 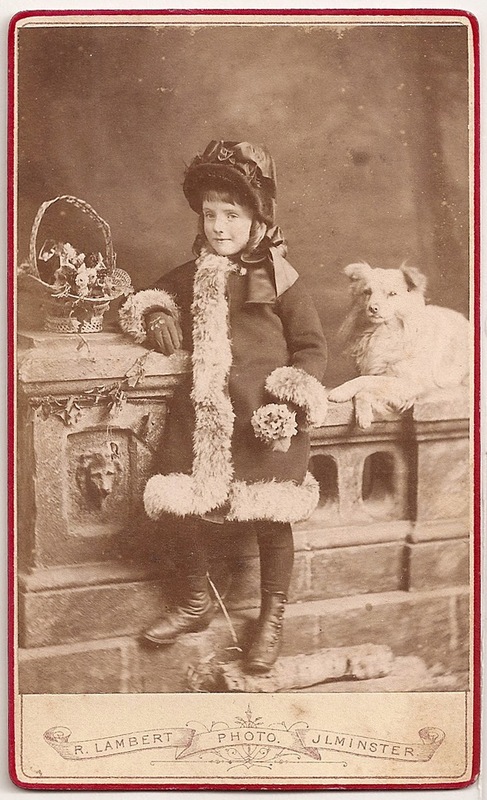 A beautiful photo even without the dog. She could almost be a commercial model selling the latest in boot polish.